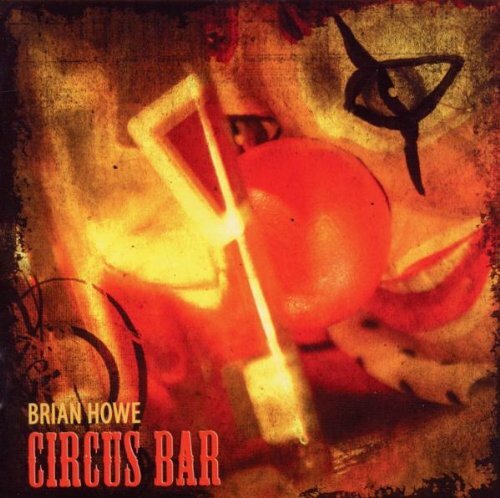 Circus Bar is the second solo album by former singer of Bad Company Brian Howe. 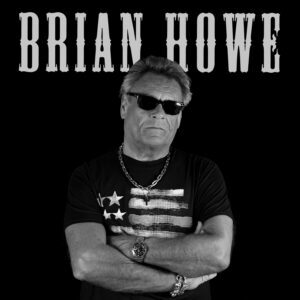 Produced by Brooks Paschal and mixed by Rafe McKenna, the album includes two newly recorded remakes of the Bad Company hits “How About That” and “Holy Water”. 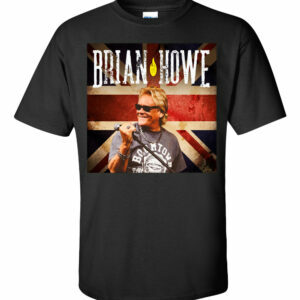 Some friends helped Brian in shaping up Circus Bar: Wayne Nelson of Little River Band dropped by the studio for a few days and also Pat Travers popped in and played guitar on “My Town”.